On-demand, no-wait visits with board-certified Specialists. ZOOM+Care NE Broadway and 33rd st. Schedule an on-demand, no wait visit with our our Internal Medicine MD. Did you know our specialists have been reviewed as some of the best in the country, and they’re on-hand 365 days a year? 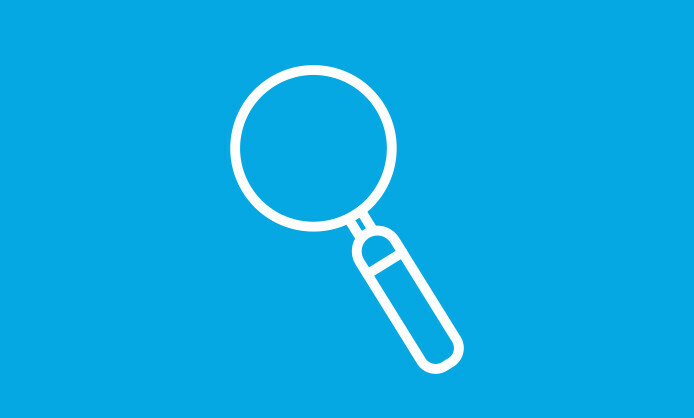 Plus, we provide on-site lab tests, prescription medications, and more. 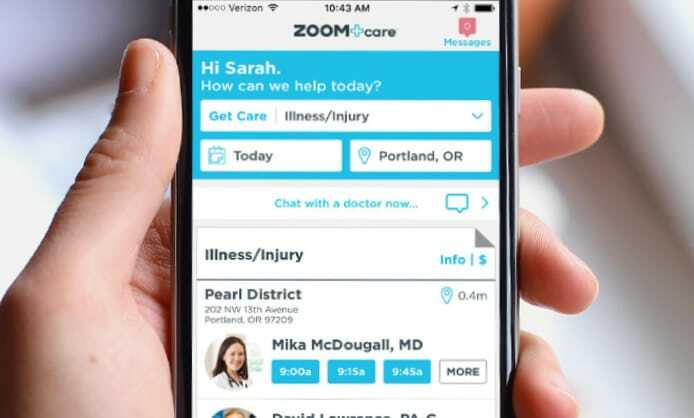 ZOOM+Care Internal Medicine prevents and reverses chronic disease using food, movement and relationships as medicine. It includes health coaching and classes at our Health Training Center. Our signature ZOOM+Care Internal Medicine 90 plan strives to get you off your meds in 90 days or less. 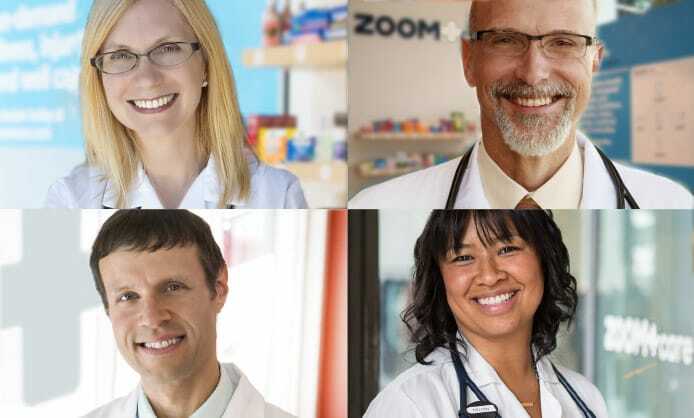 ZOOM+Care Internal Medicinei is led by Mika McDougall, MD, a board-certified MD who completed her residency at The Ohio State College of Medicine.